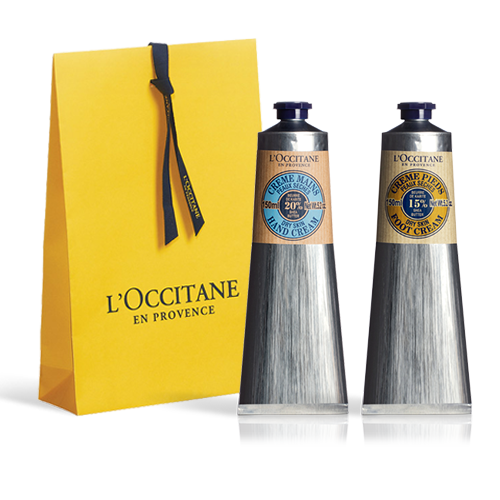 Slip into a festive mood as L’OCCITANE tells the true story of a magical in Provence. 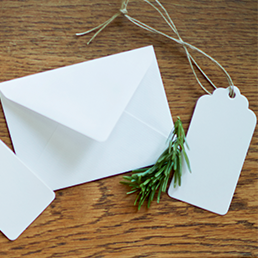 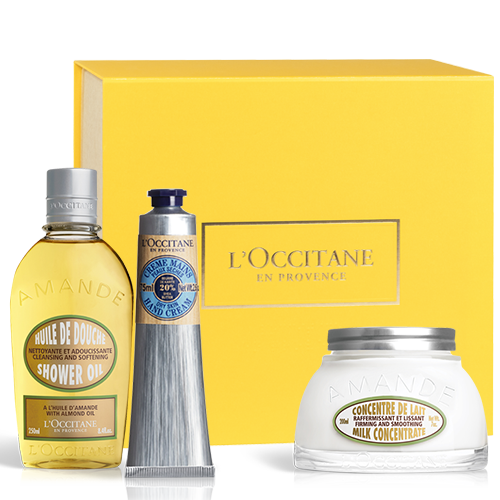 Discover new scents, nestled in stylish gift boxes, and timeless gift collections, lovingly crafted with natural ingredients. 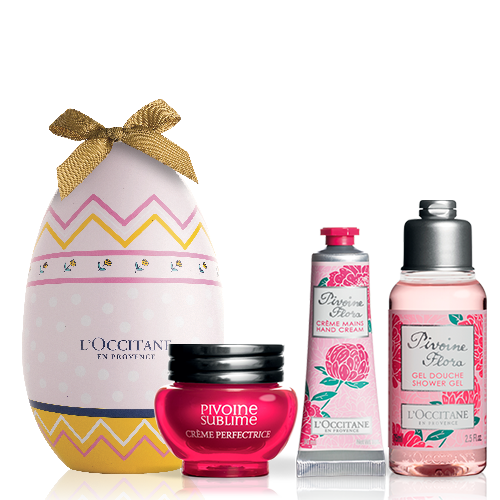 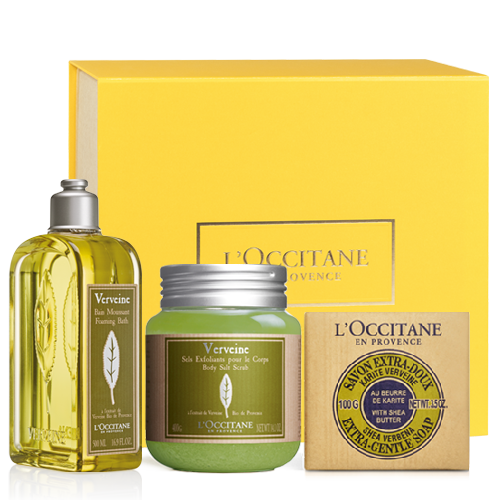 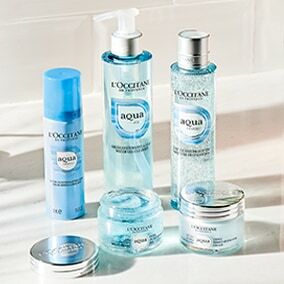 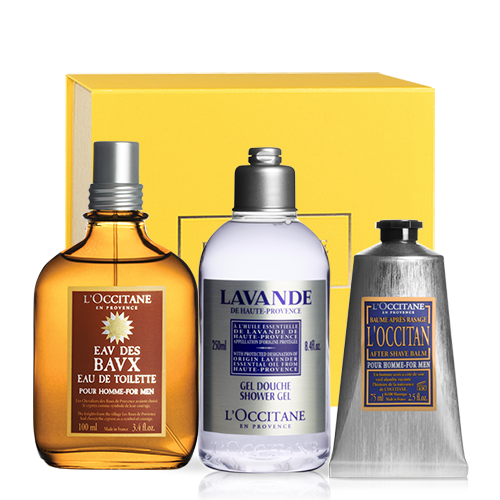 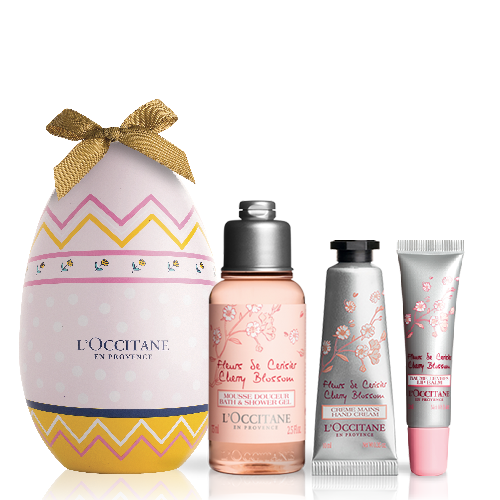 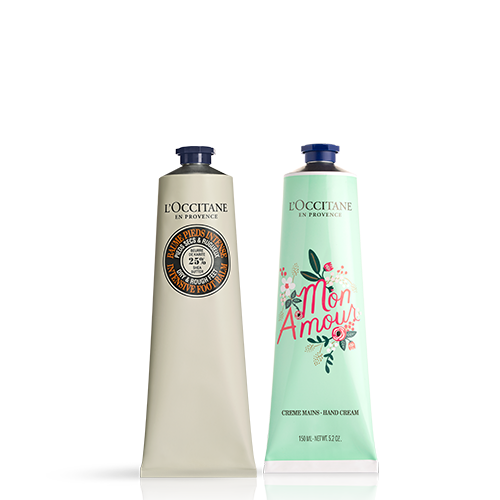 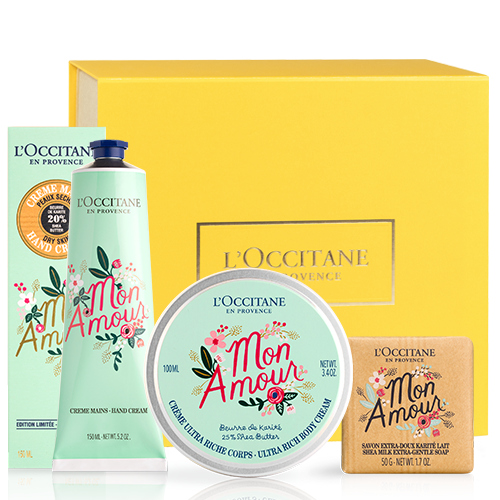 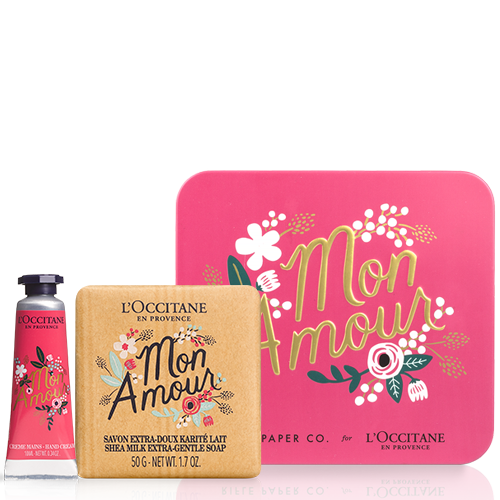 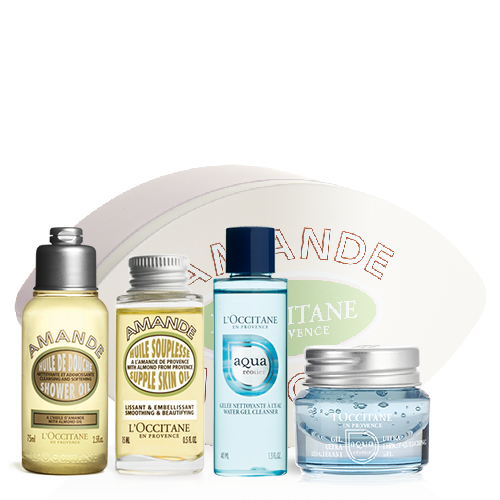 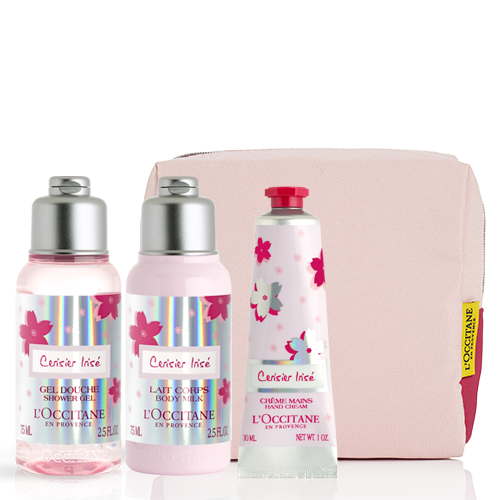 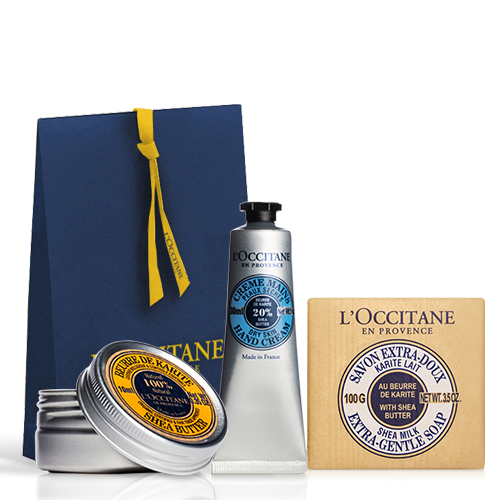 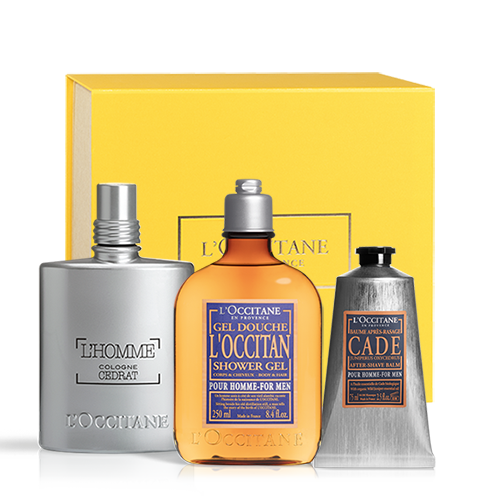 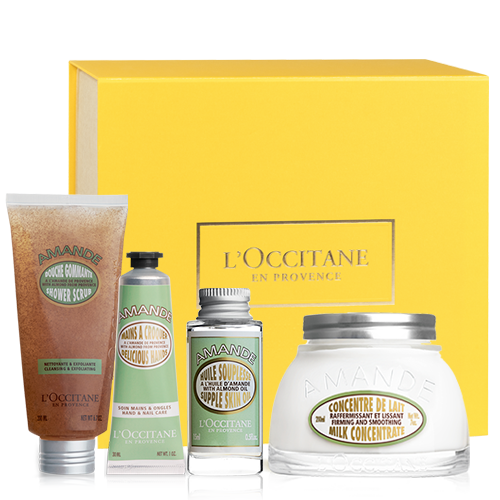 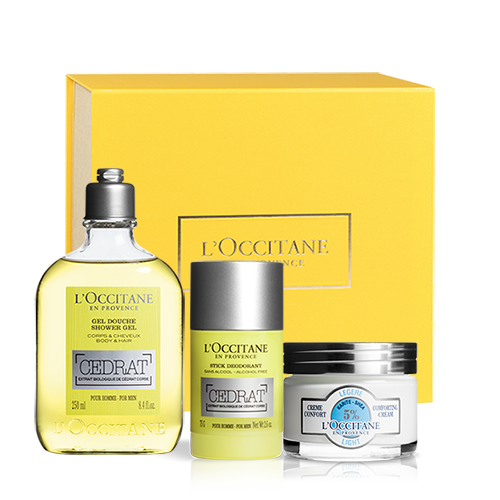 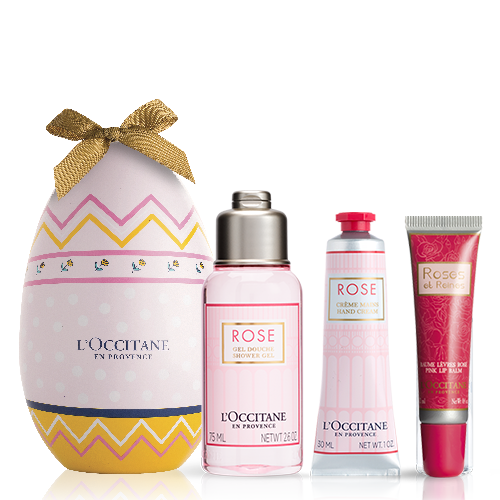 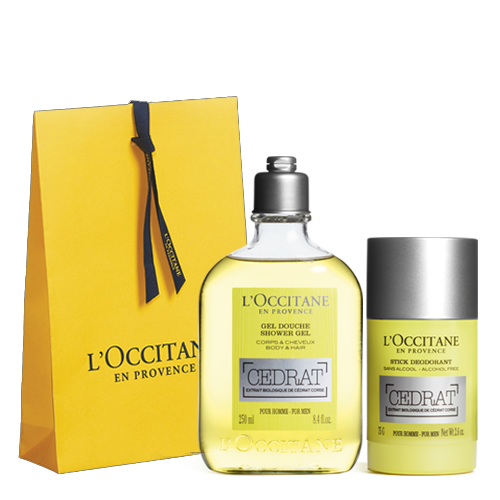 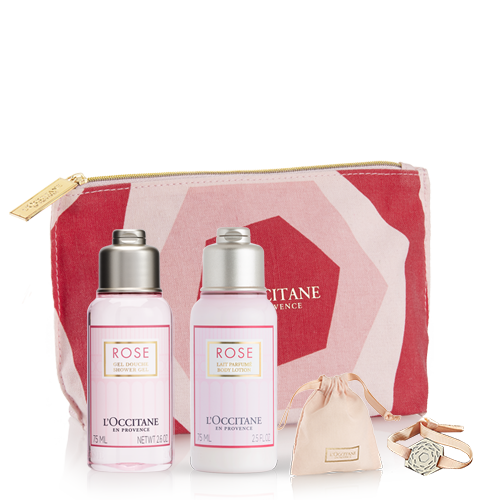 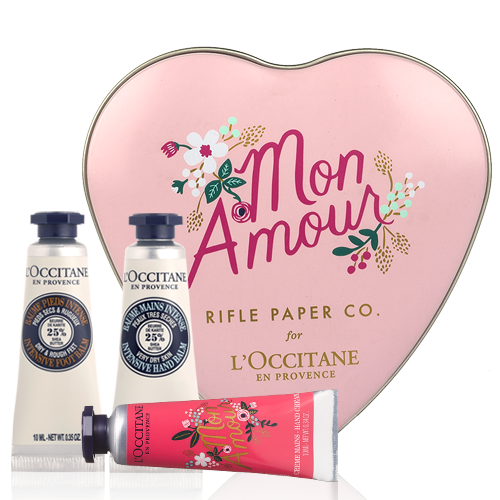 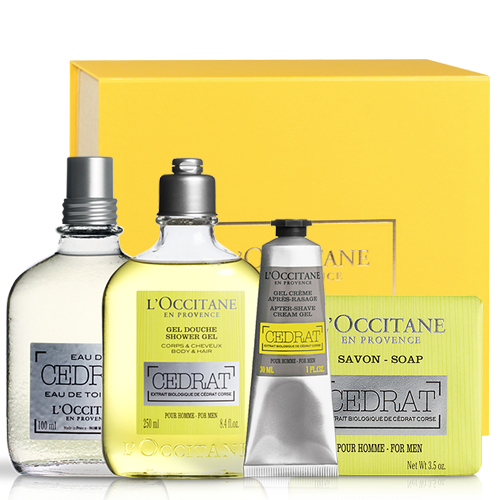 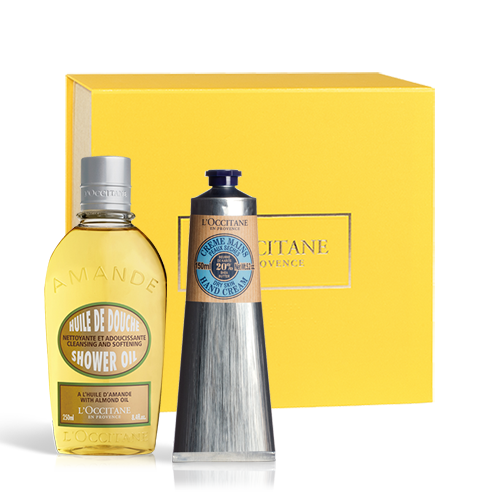 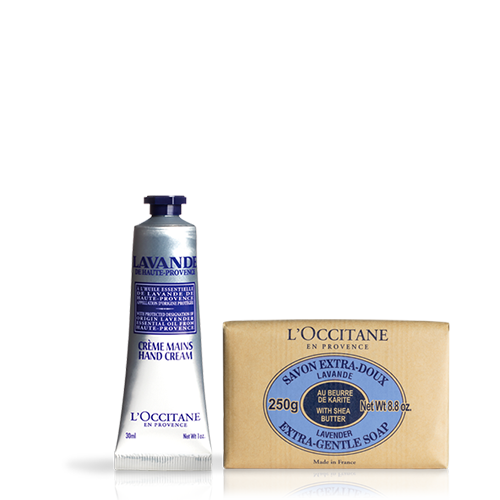 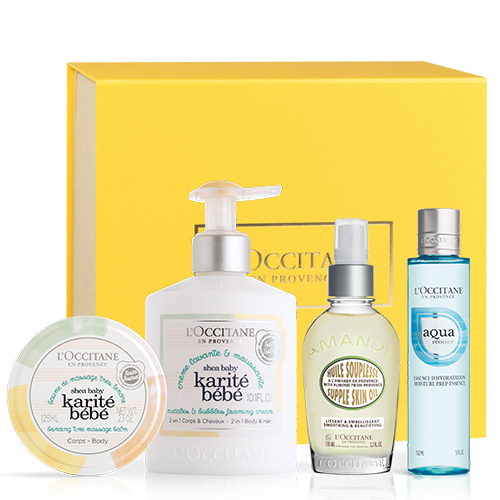 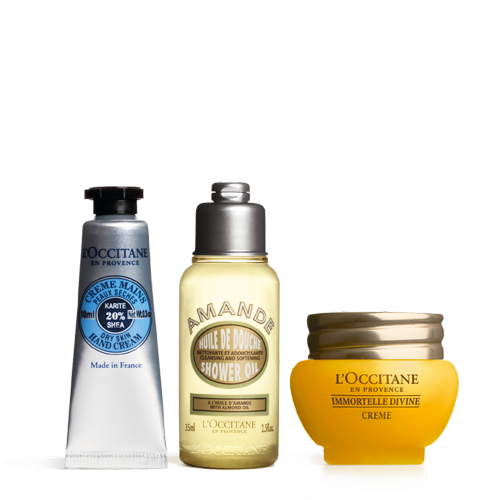 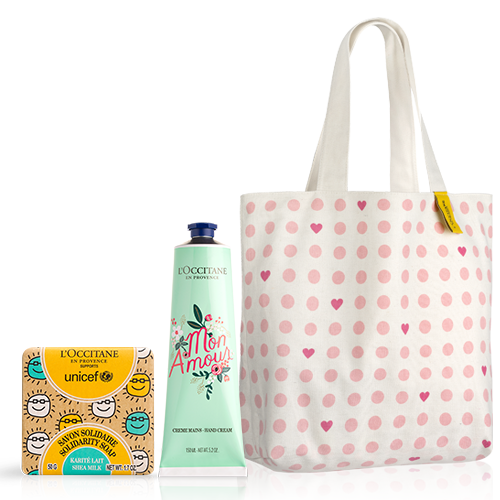 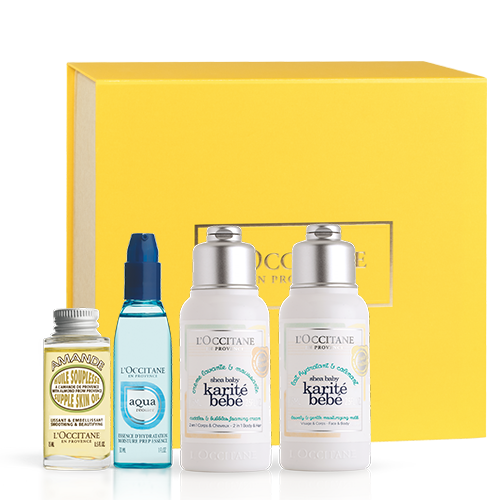 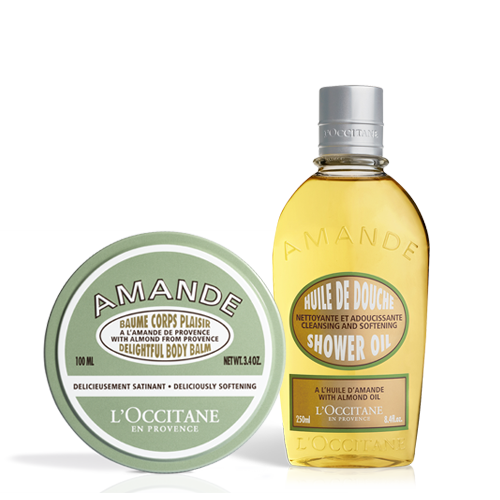 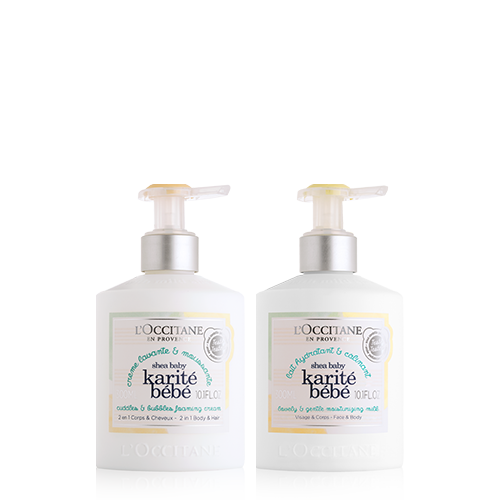 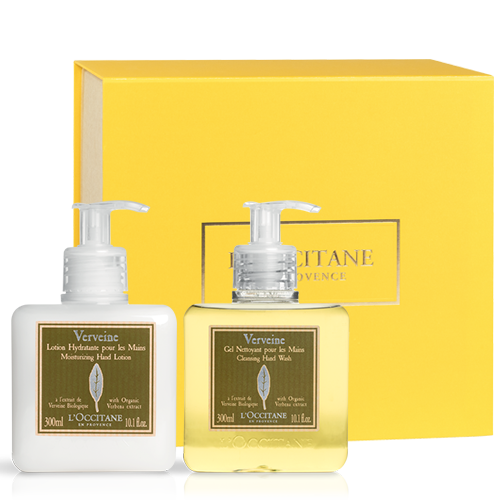 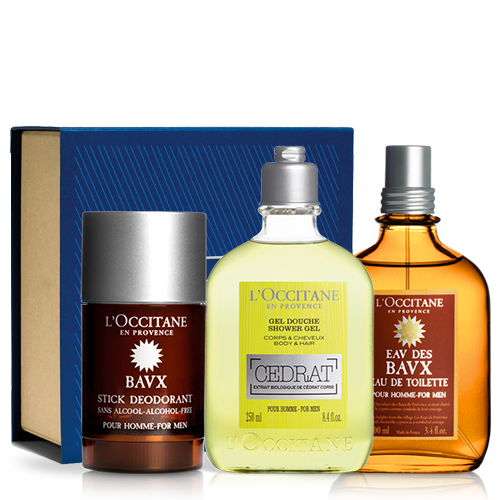 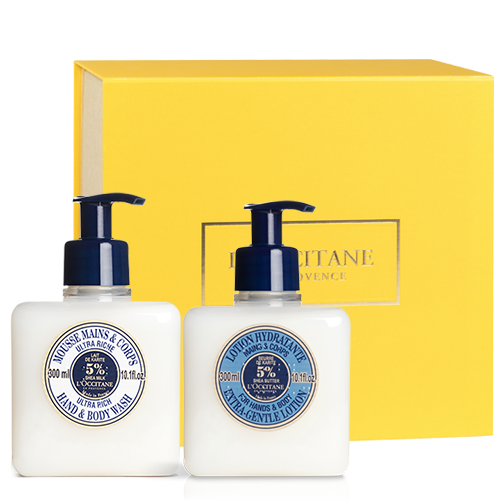 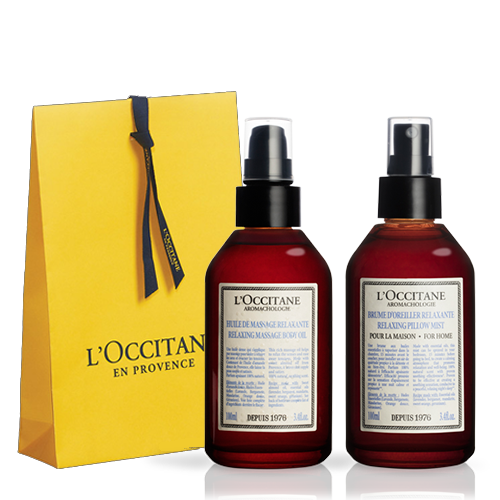 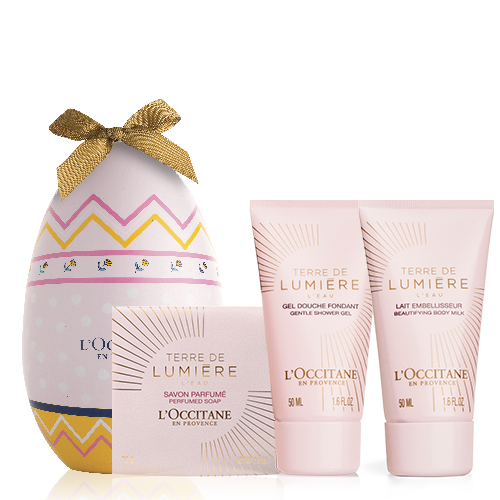 L’OCCITANE offers a range of exquisite, original for Women and men. 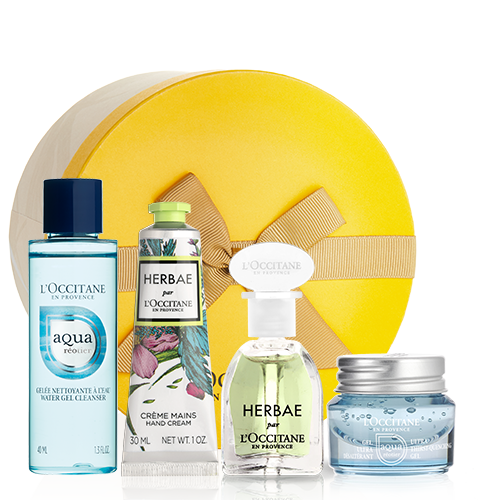 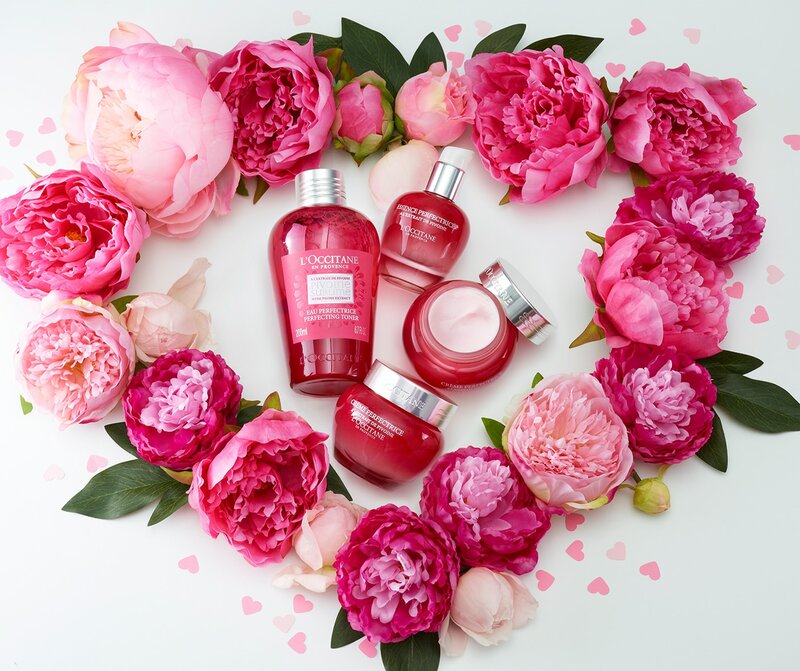 Discover our selection of beautifully wrapped skincare, bodycare, perfumes and home fragrances gift sets.